Bleminor is a natural cream that is made up of herbal ingredients. 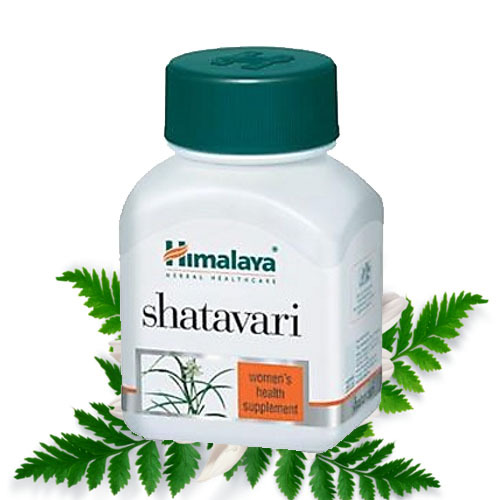 It is an herbal product that helps to prevent hyperpigmentation. It is a wonderful cream that helps to correct skin discoloration naturally. Bleminor is a natural cream that is made up of herbal ingredients. 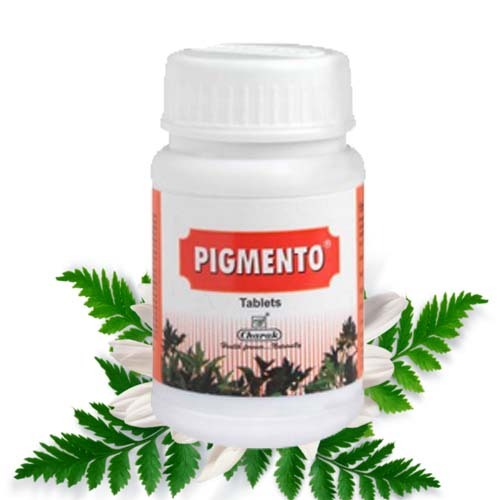 It is an herbal product that helps to prevent hyperpigmentation. It is a wonderful cream that helps to correct skin discoloration naturally. It provides natural herbs to your skin and prevents skin discoloration. It is an anti blemish cream and can be used to prevent skin blemishes. It does not produce any side effects. It is a natural and safe cream and women and men of all ages can use this cream to prevent hyperpigmentation. It is a useful cream that helps to remove dark circles and dark spots from the skin by supplying natural nutrients to the skin. It is a useful product for Melasma and hyperpigmentation. Both are different skin conditions. Melasma is a discoloration that only appears on face and hyperpigmentation can occur on any part of the body due to oxidative stress. The natural herbs in this cream prevent formation of melanin and supports normal skin color by showing antioxidant activity. 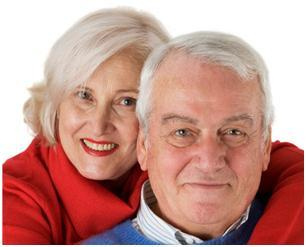 Bleminor is a safe cream and it does not produce any side effects. 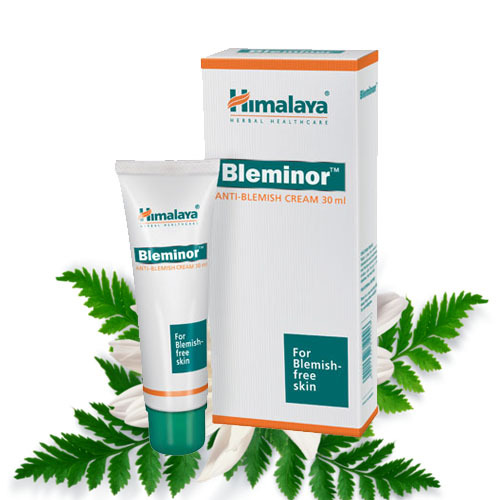 Bleminor is a wonderful skin care cream. It helps to prevent hyperpigmentation. 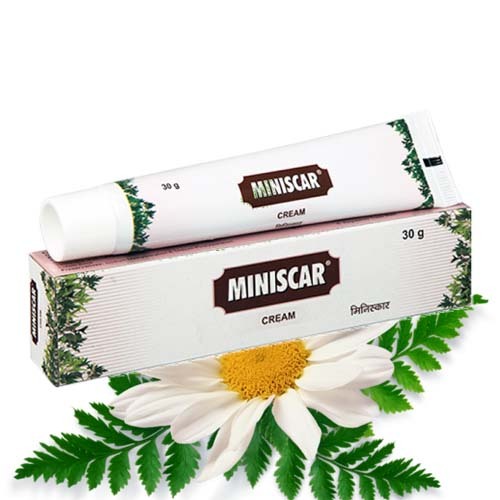 This cream has anti-inflammatory properties and help to prevent inflammation of the skin. 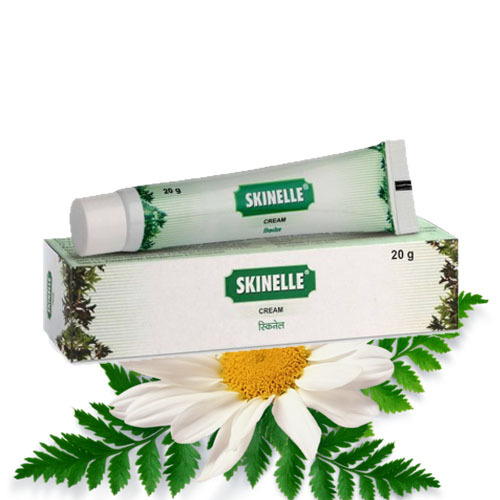 It is a useful skin care cream that gives natural glow to your skin by removing discoloration. 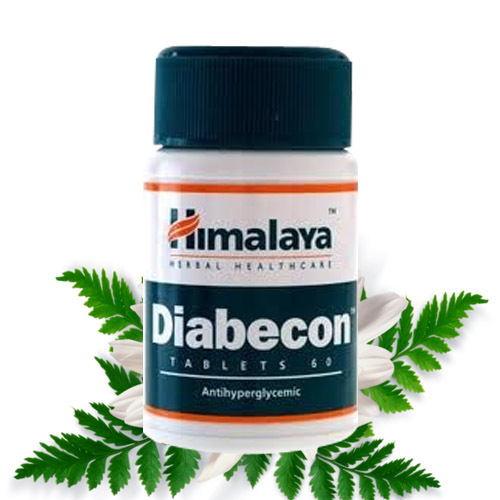 It also helps in removing discoloration and scars that may appear due to any kind of injury. It helps by reducing the secretion of melanin pigment from the skin cells. 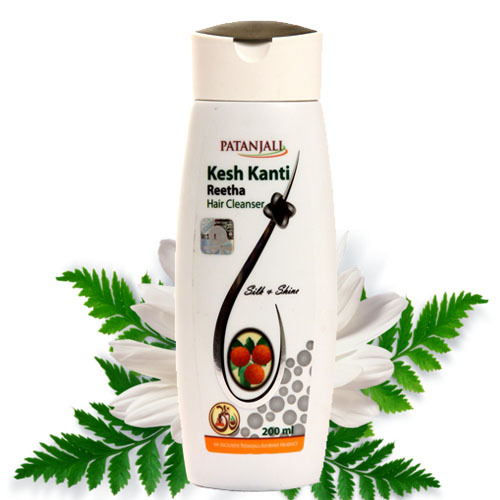 It rejuvenates your skin with natural herbs. It has all the natural ingredients that are safe for your skin. You can apply it regularly on your skin to get rid of hyperpigmentation. It may be used by the people of all ages to get rid of dark circles and hyperpigmentation of the skin. It also helps to protect your skin from the harmful rays of the sun. It forms a protective layer on your skin and protects it from the harmful ultra violet rays of the sun. 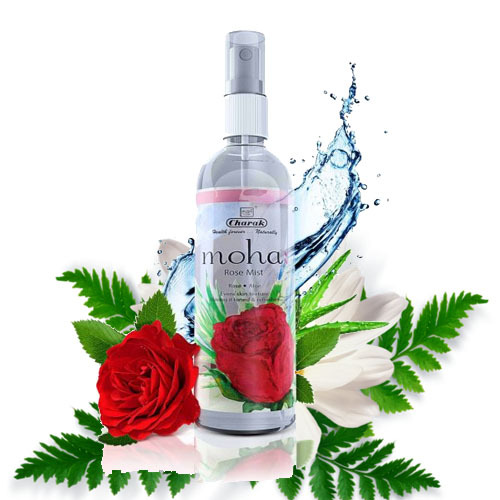 It rejuvenates your skin naturally and helps to provide natural skin color. 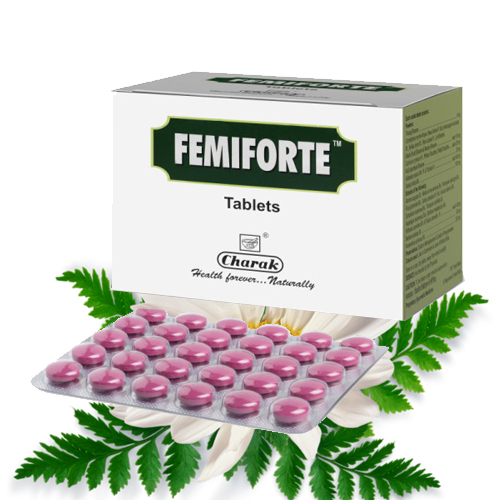 It has anti-inflammatory properties and help to prevent recurrent skin inflammations. 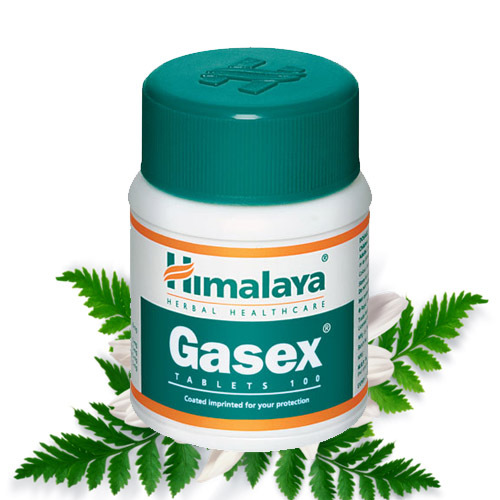 It helps in quick healing of skin wounds and does not leave any scars on the skin. It is indicated to correct skin discoloration. It helps to prevent hyperpigmentation of the skin. Cleanse your face with water and pat dry. 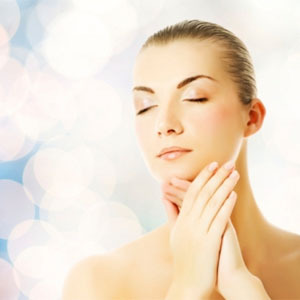 Apply a small quantity of Bleminor cream on the affected areas of your skin.